Revision of Forex Trading Strategy and Trading Criteria. Home > Posts tagged :email"
Simple Forex & Binary Signals Indicator. 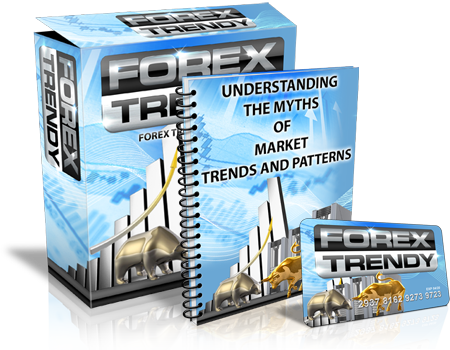 – Over 80% Success Signals!